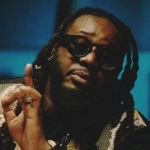 T-Pain releases a beautiful “Mashup” to some of his major hit songs. The mashup blends into the following songs: I’m N Luv With A Stripper, Bartender, Buy You A Drink, Best Love Song and F.B.G.M. 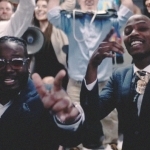 Get the song here on iTunes and lookout for T-Pain’s upcoming album OBLiViON dropping later this year!